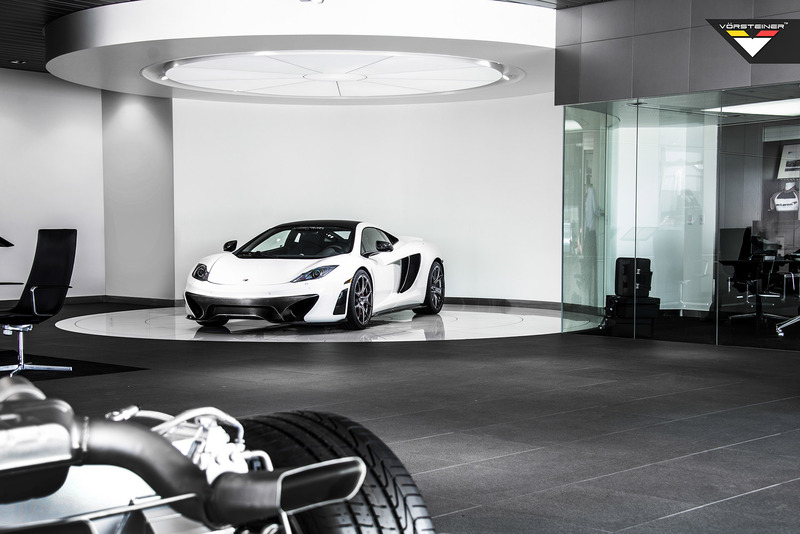 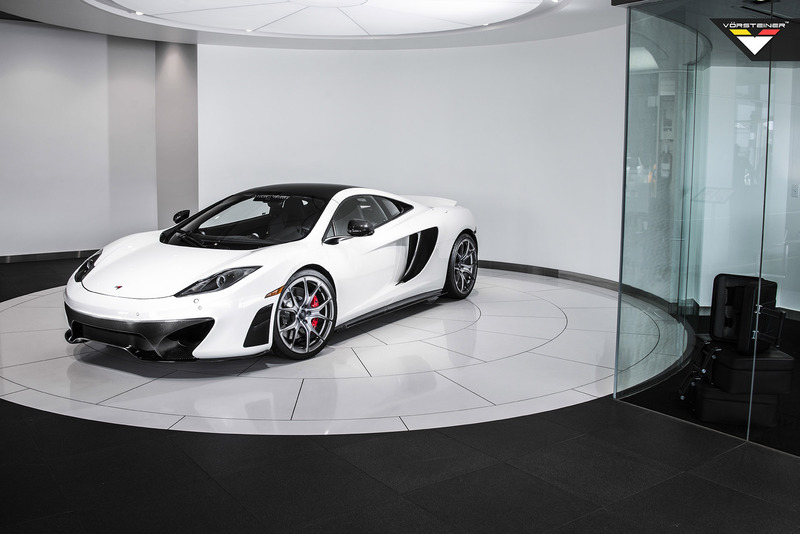 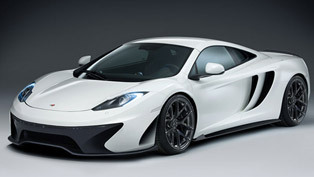 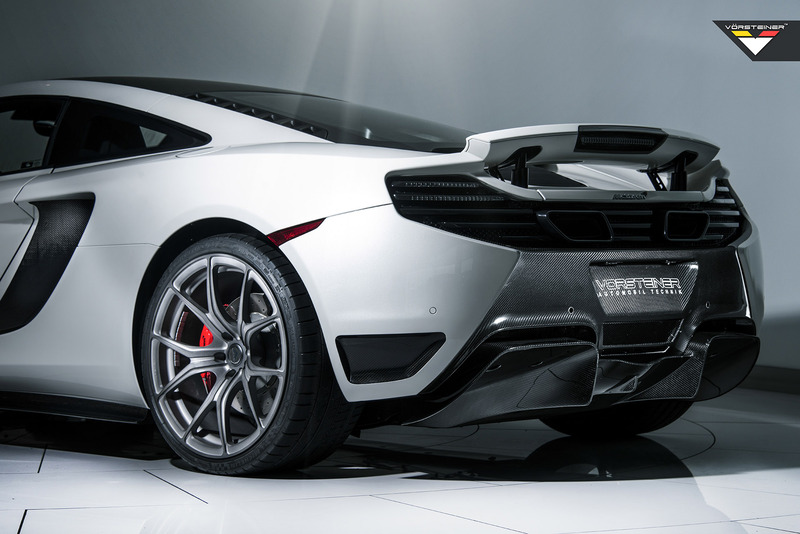 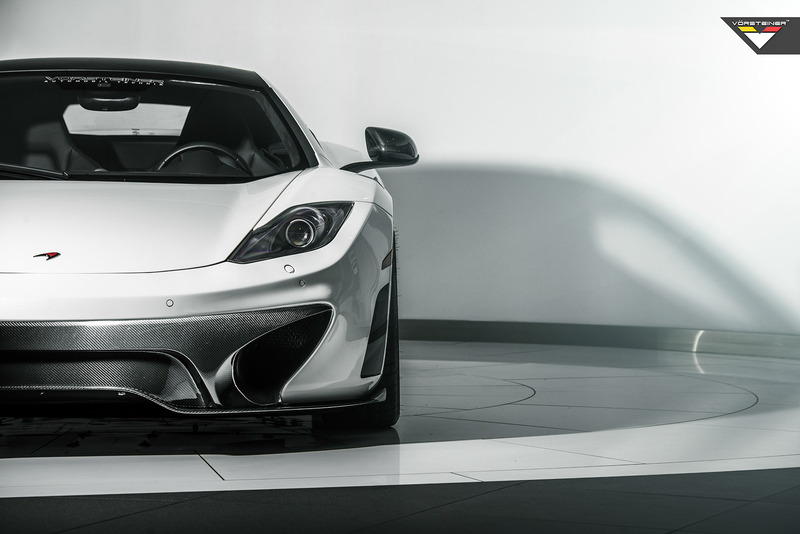 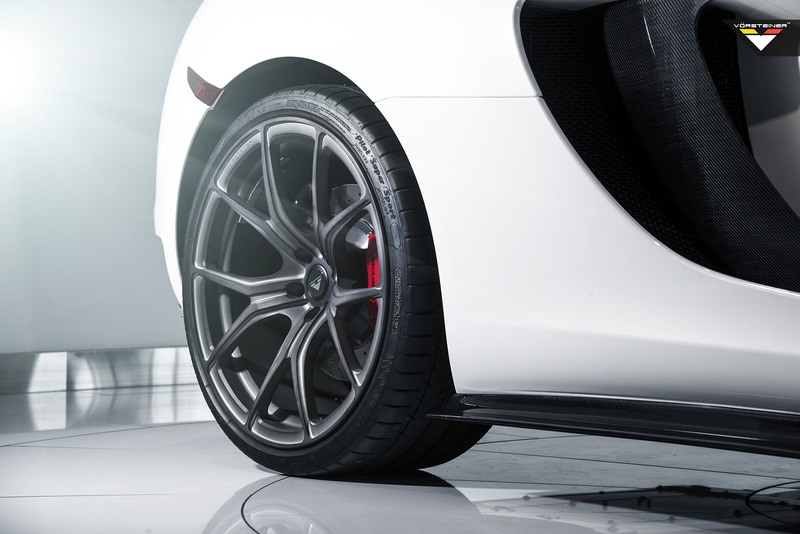 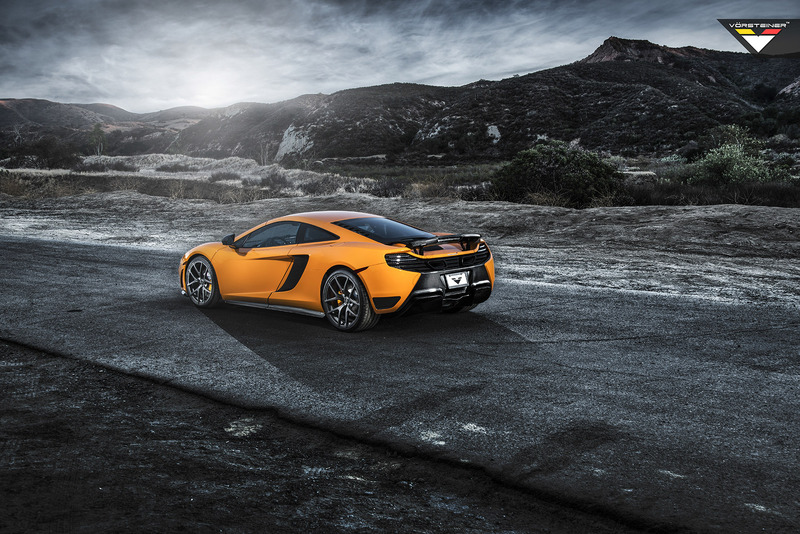 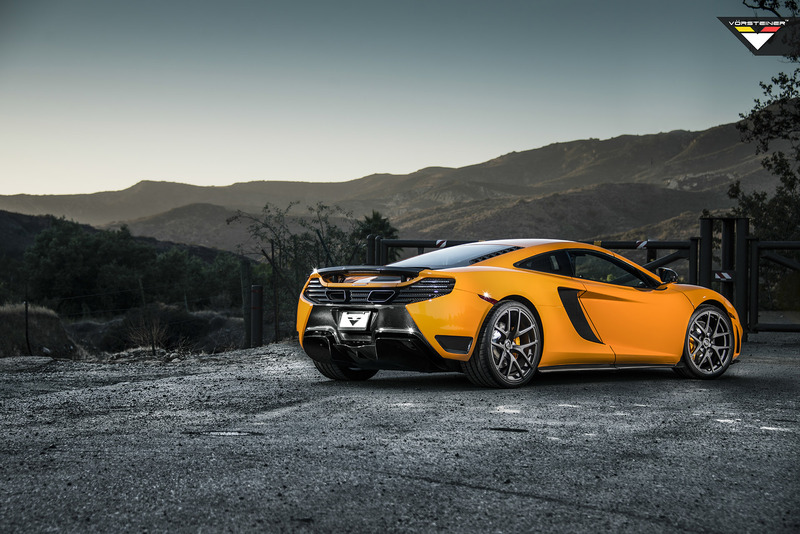 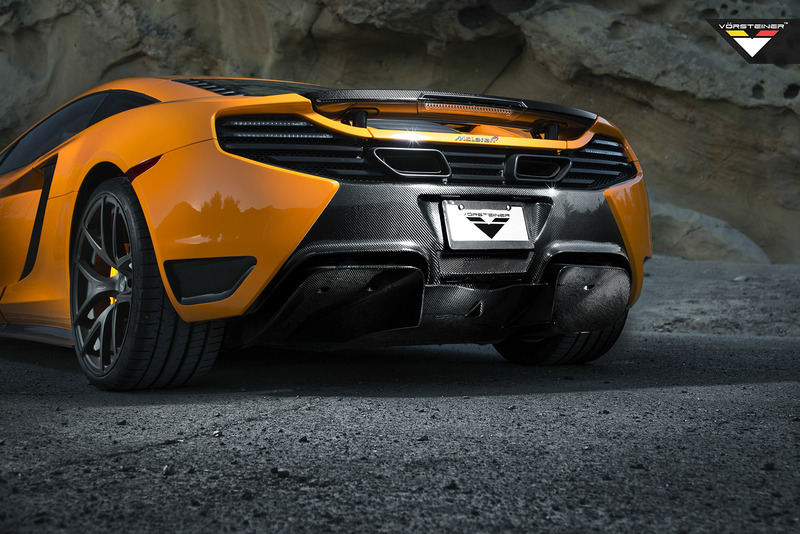 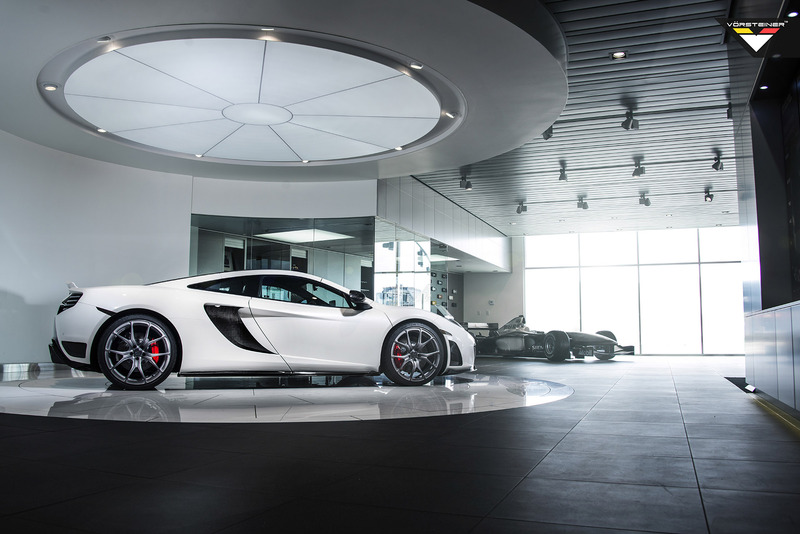 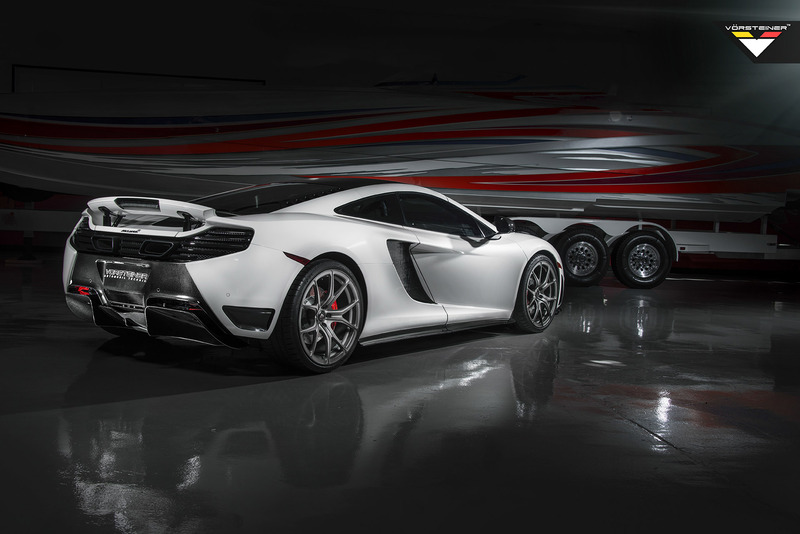 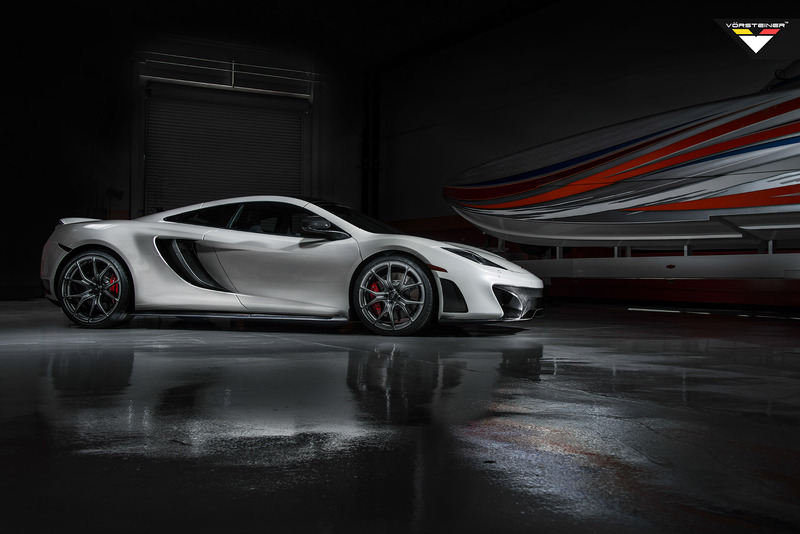 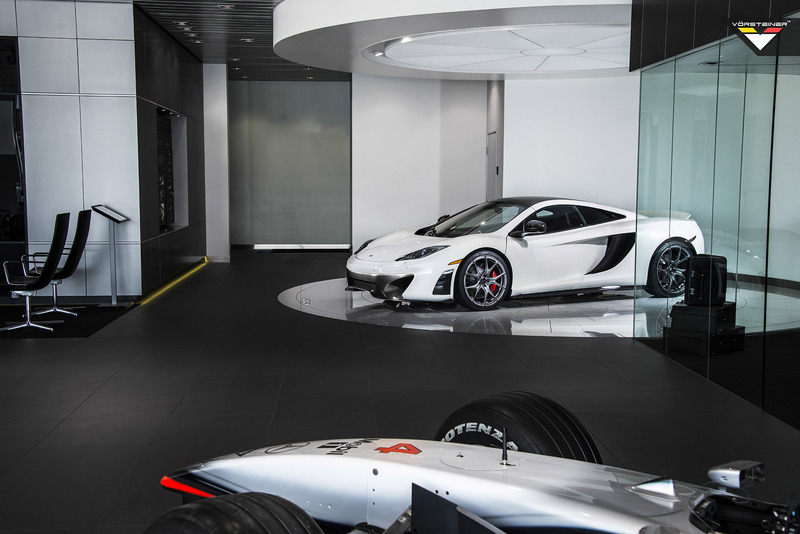 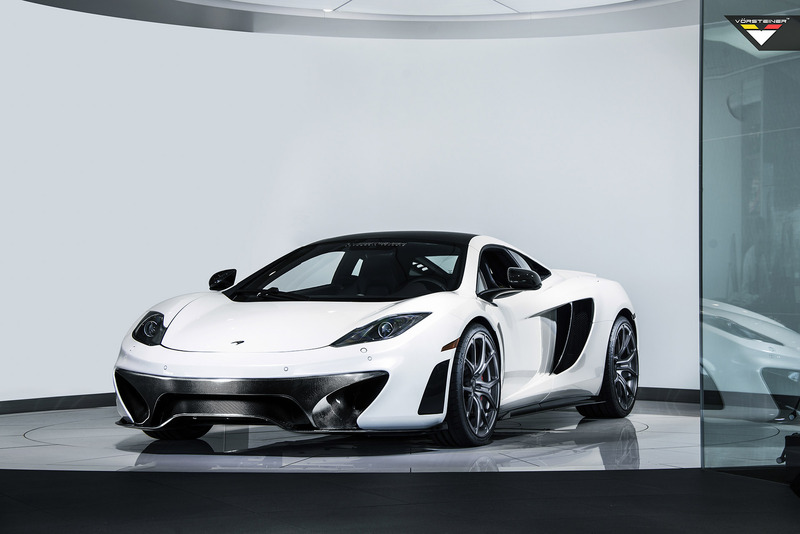 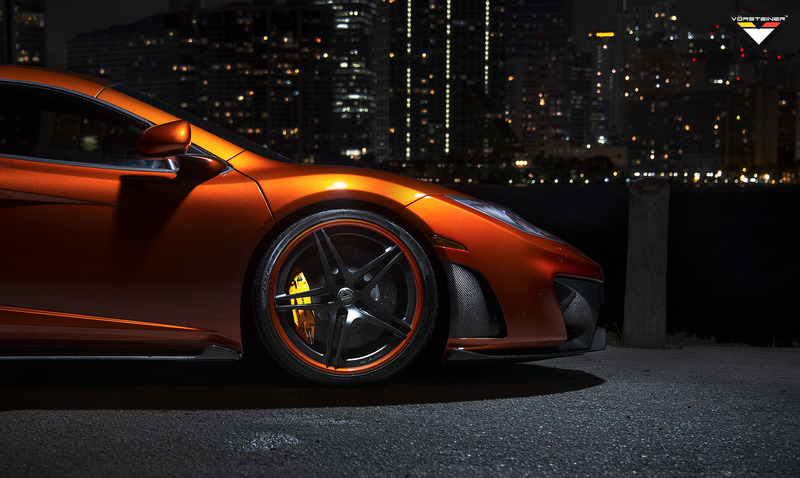 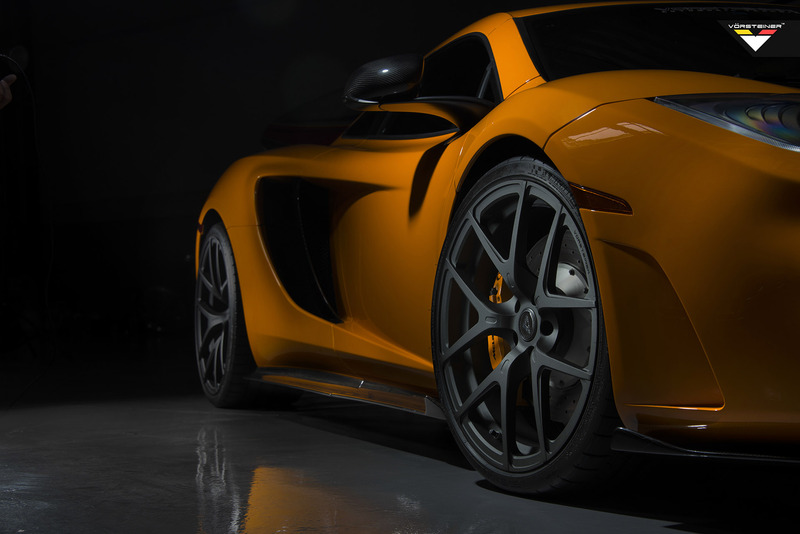 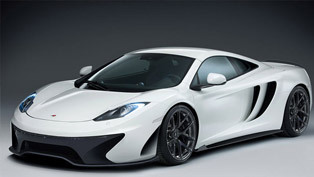 Vorsteiner McLaren MP4-VX is an extreme and breath-taking tuning which we have already seen. 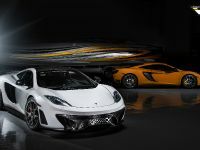 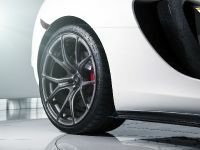 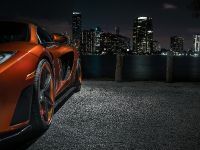 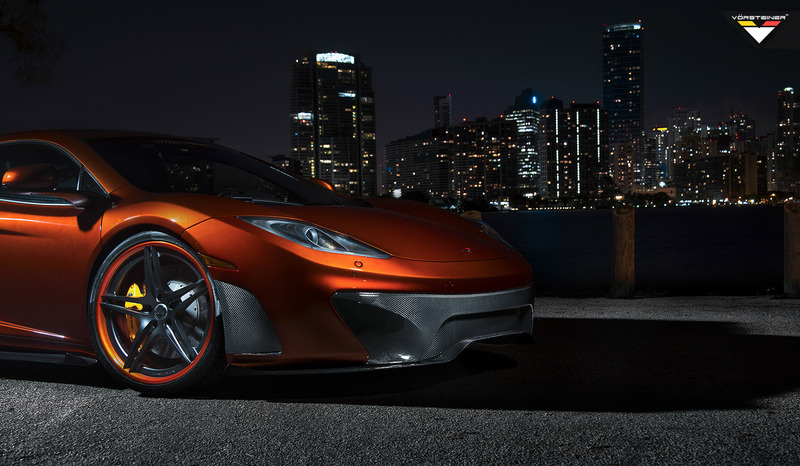 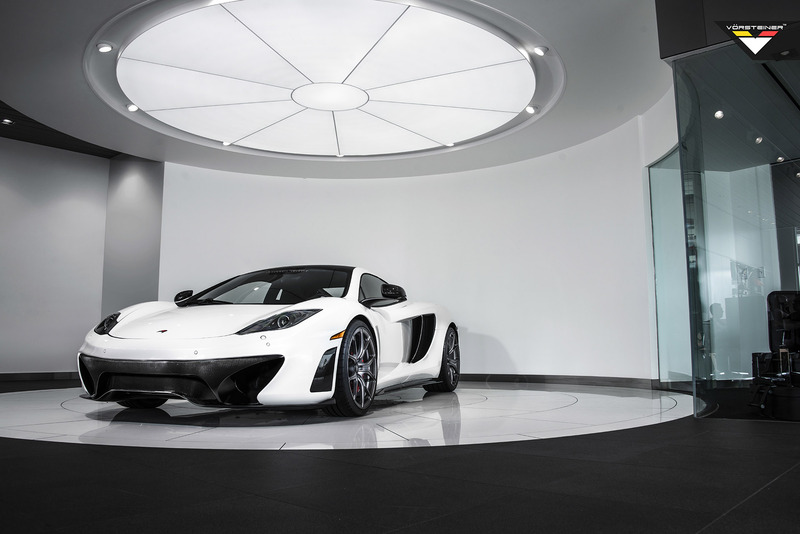 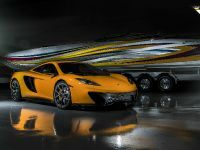 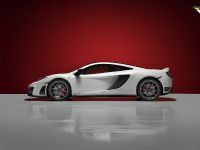 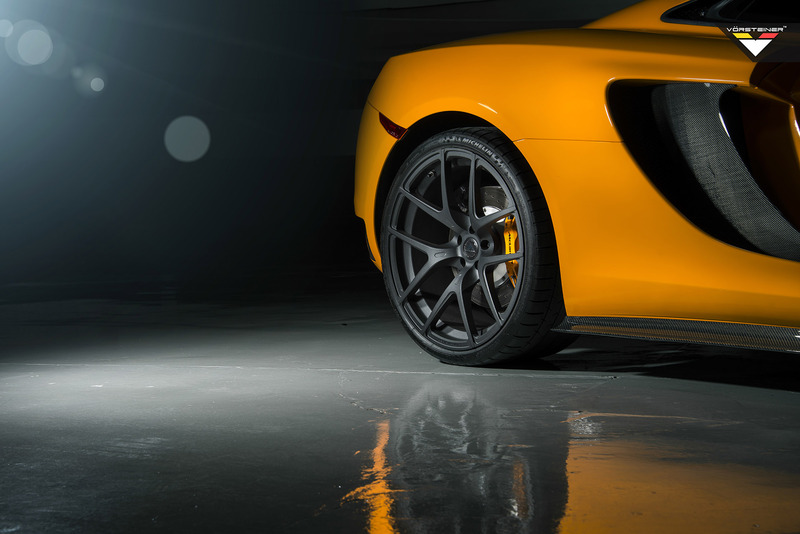 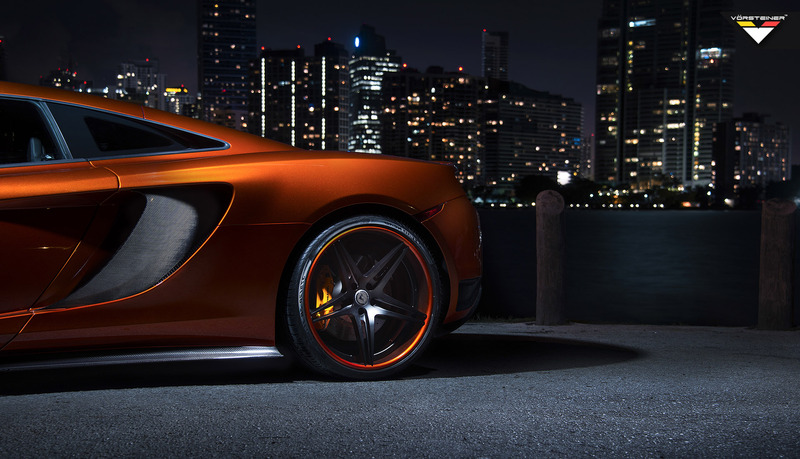 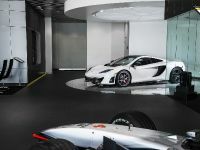 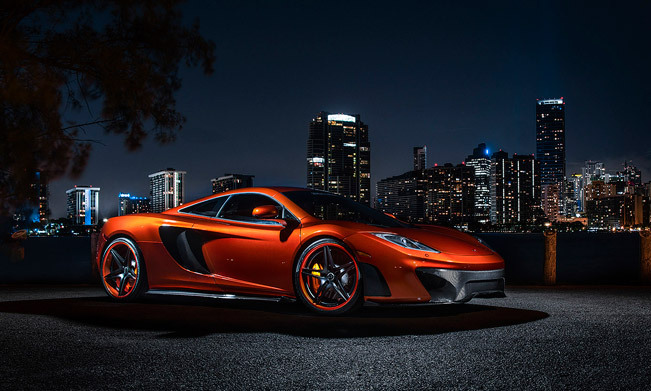 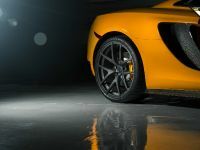 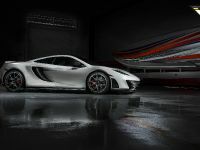 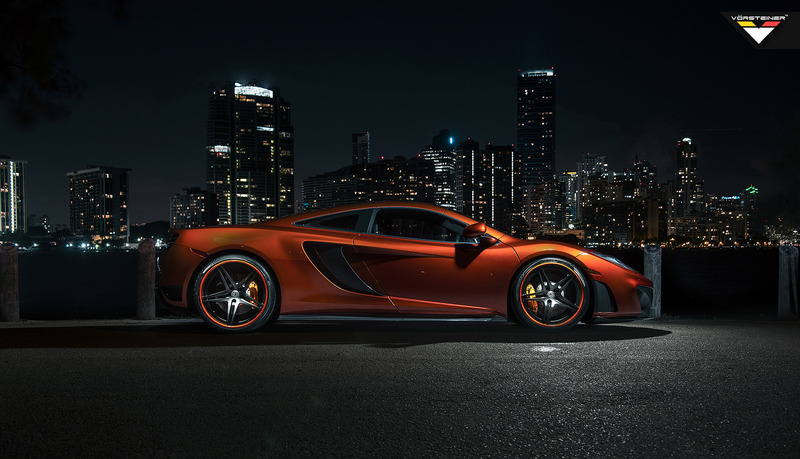 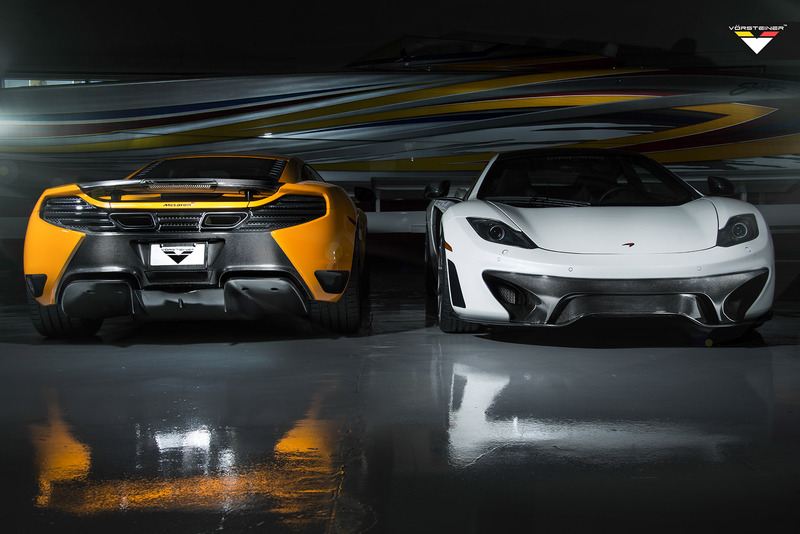 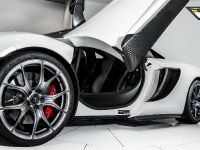 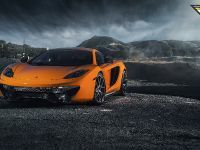 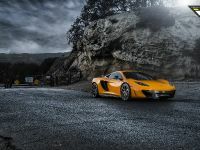 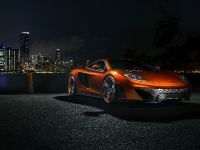 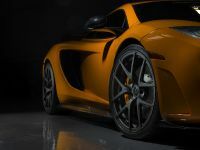 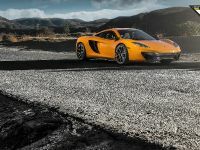 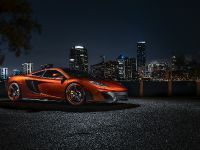 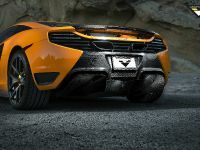 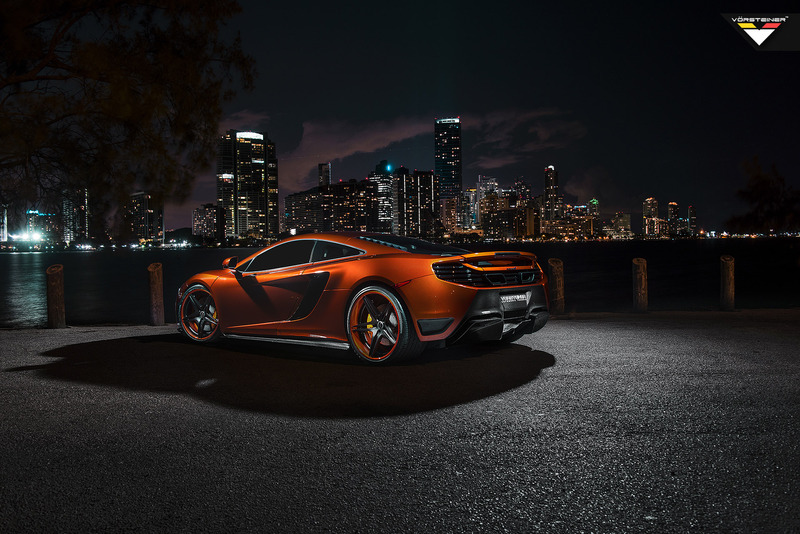 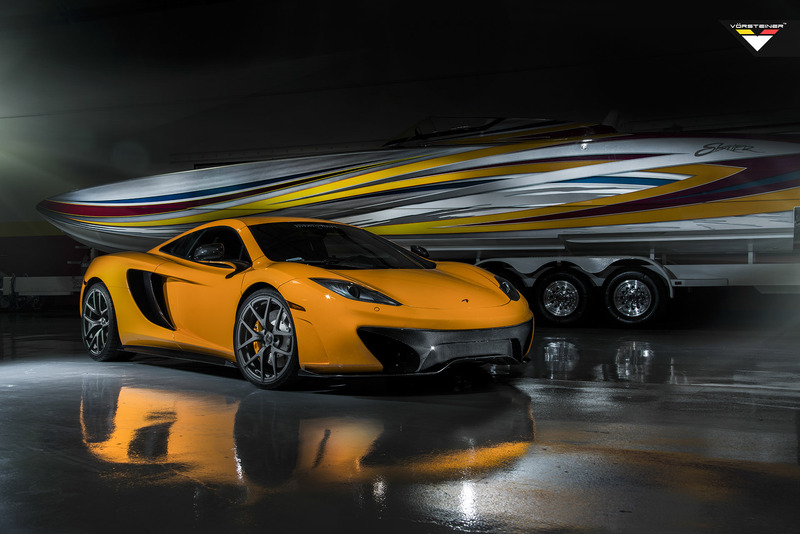 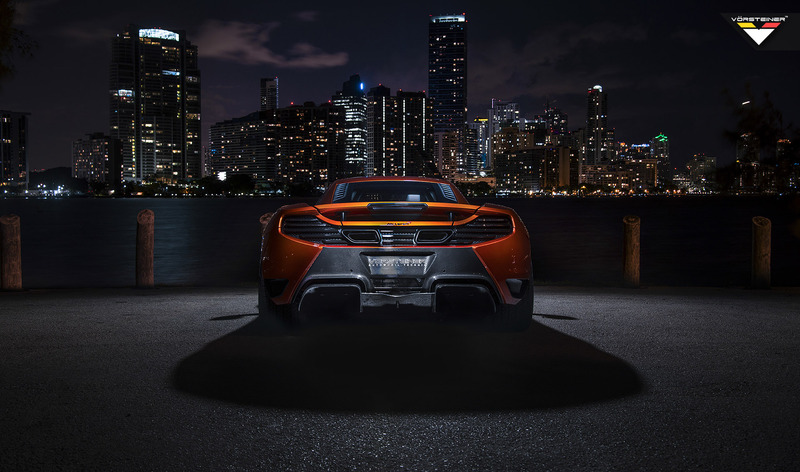 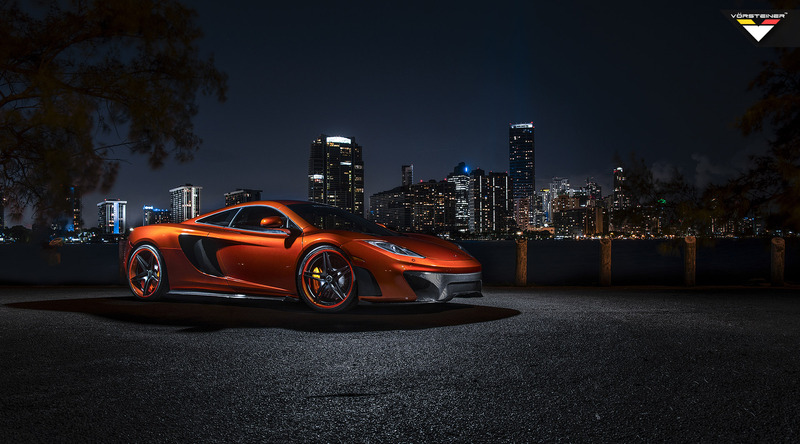 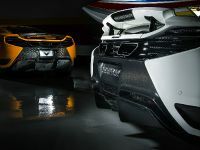 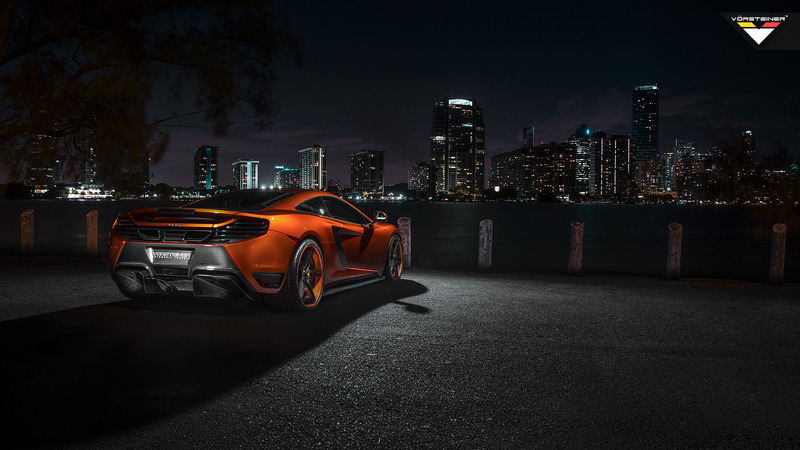 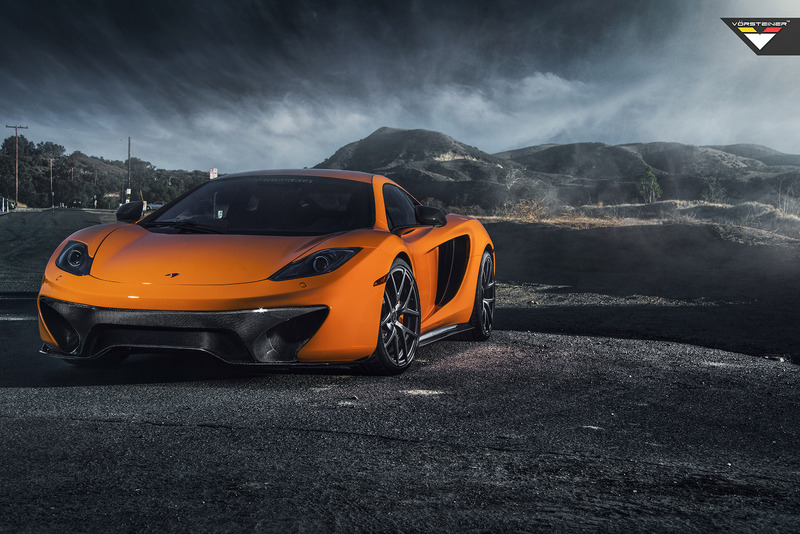 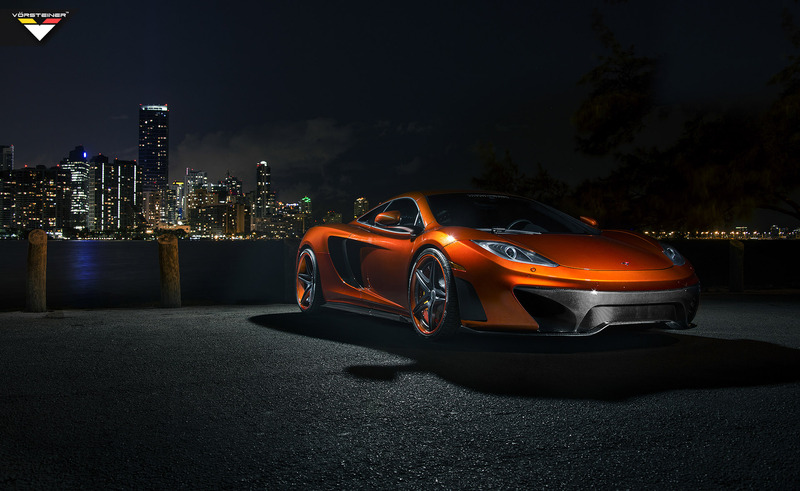 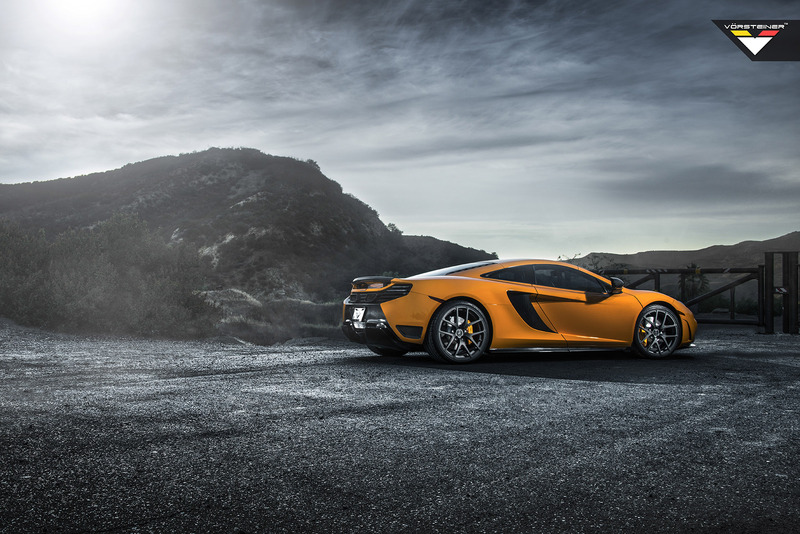 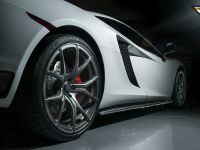 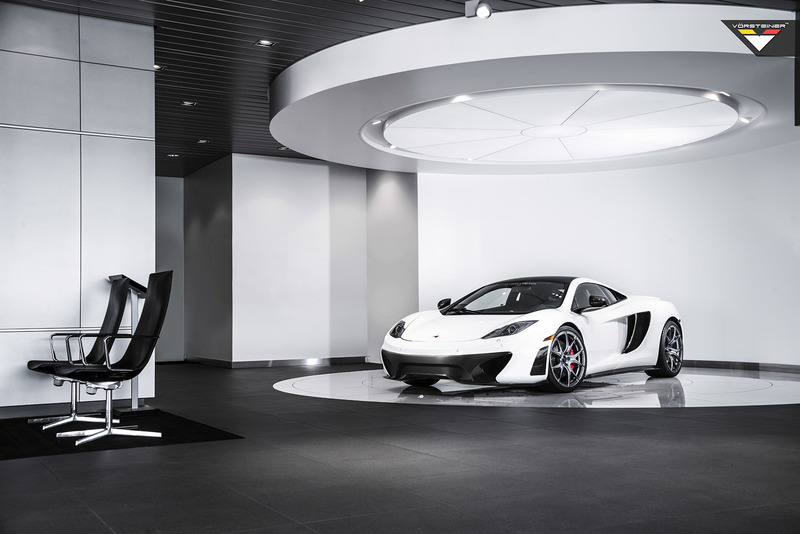 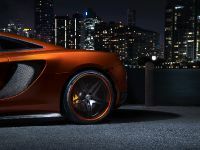 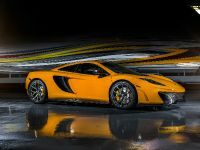 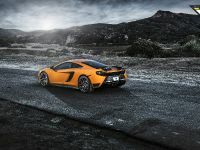 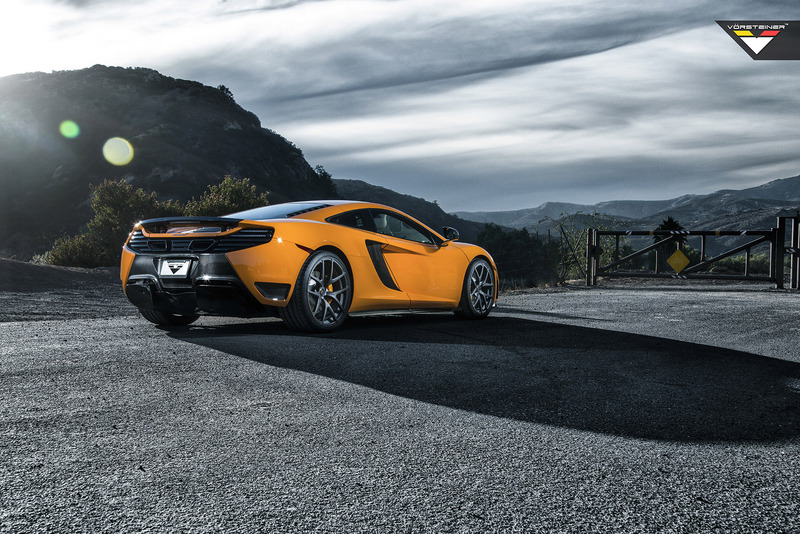 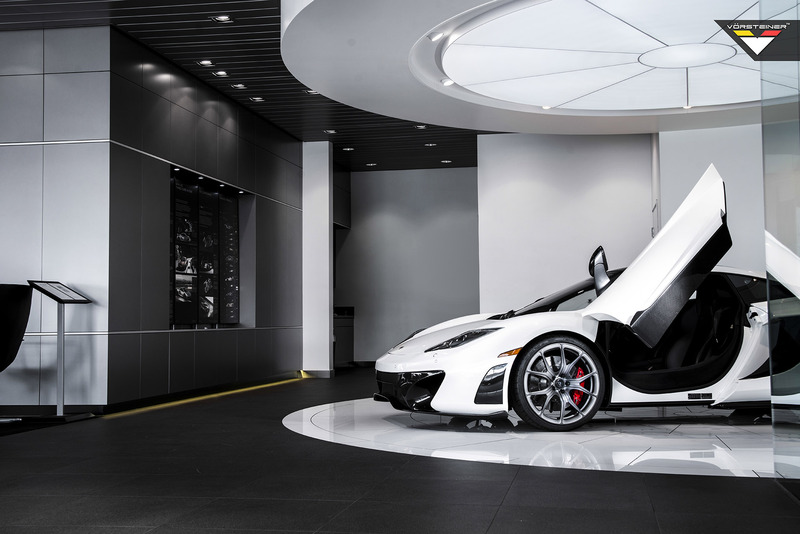 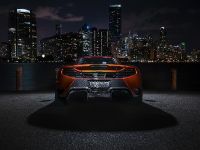 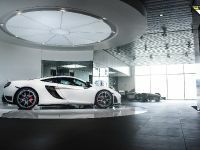 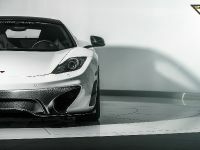 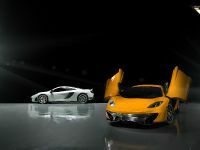 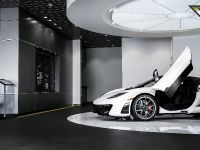 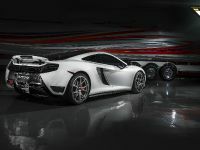 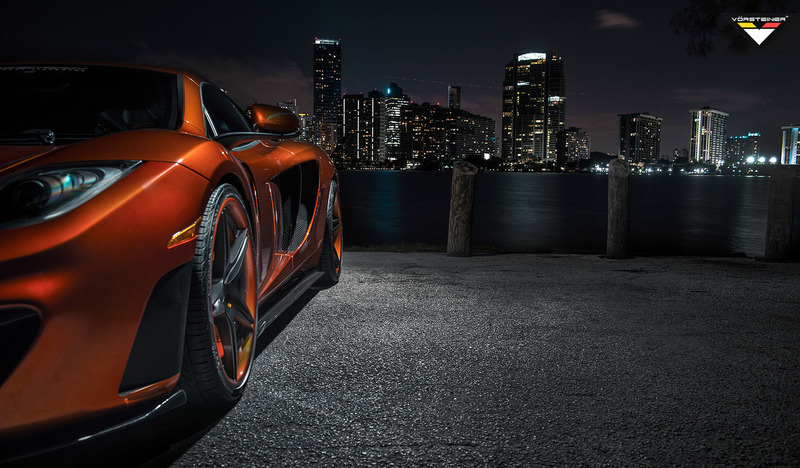 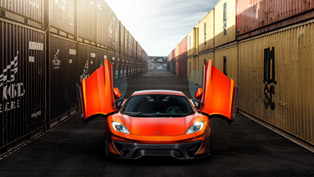 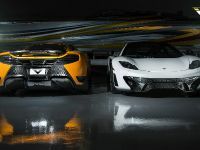 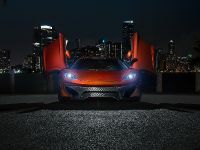 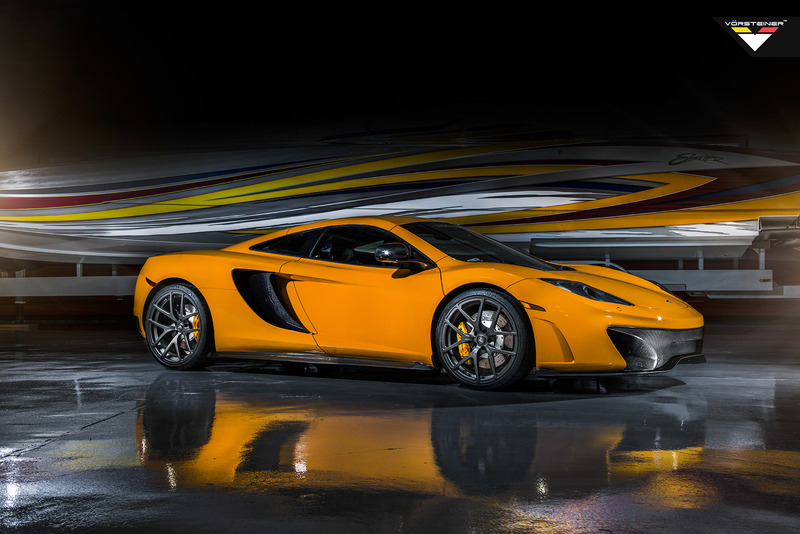 However, the tuning brand has surprised us with the release of brand new photosession for the sporty McLaren that was exclusively taken in of world's famous cities – Miami. 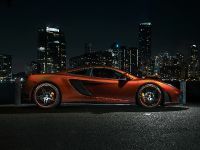 Of course, you will find the outspoken images below the post and enjoy seeing this supersports car being captured in front of the U.S. city. 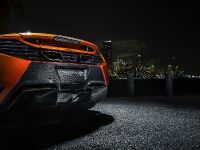 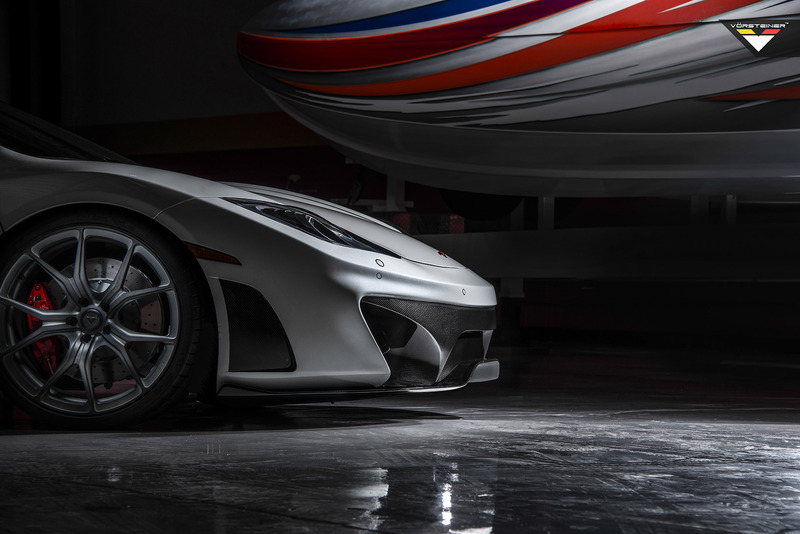 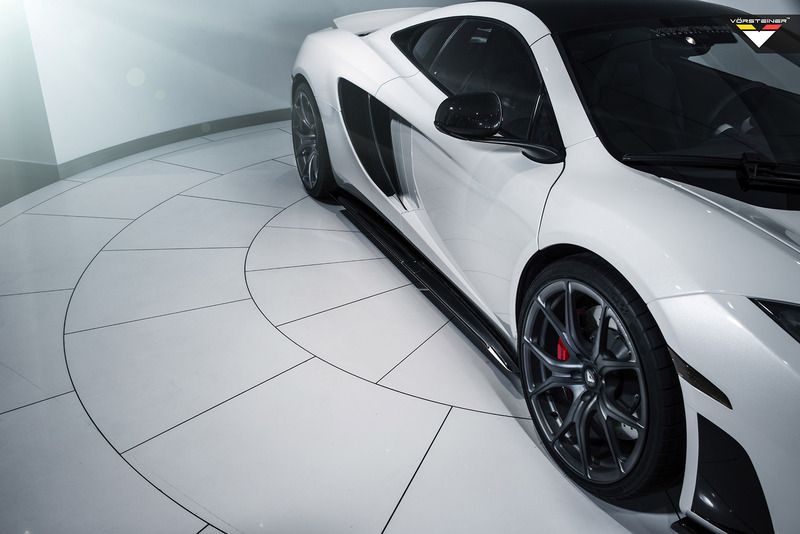 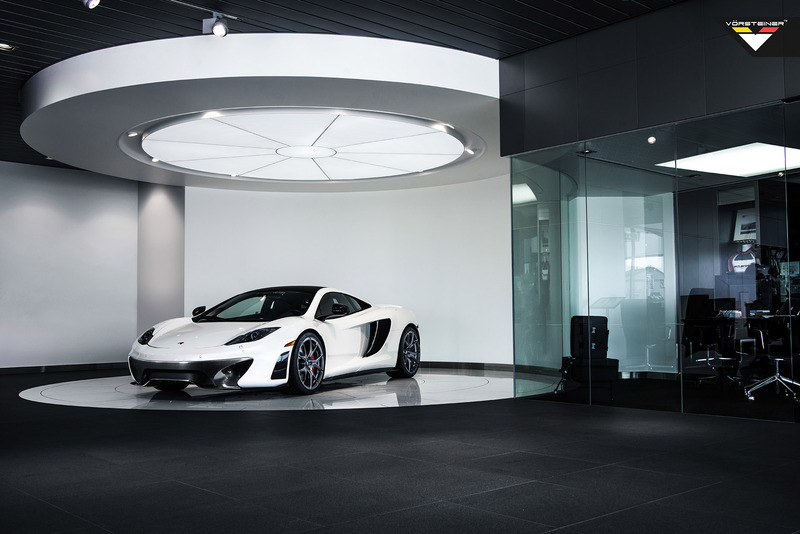 Just as a reminder, Vorsteiner have equipped the MP4 with a new front bumper with integrated spoiler, which enhances the aerodynamics of the front end. 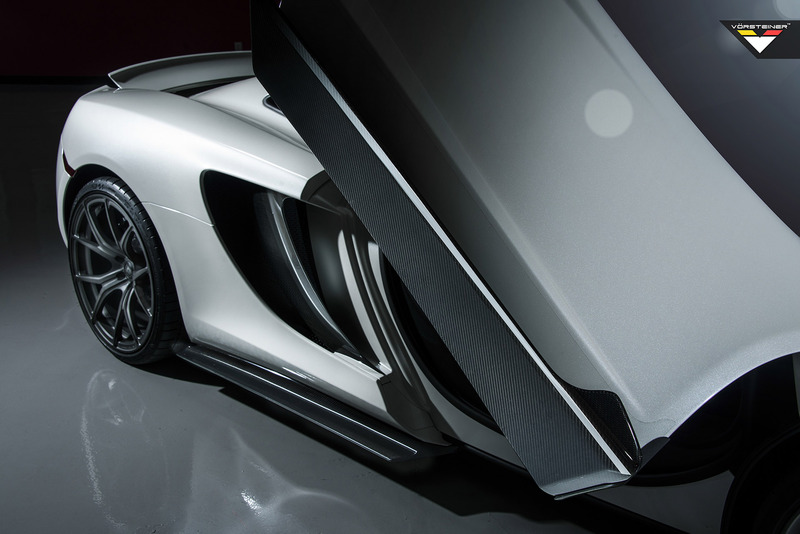 The pieces were created to keep functionality without the compromise quality, aesthetics, or performance. 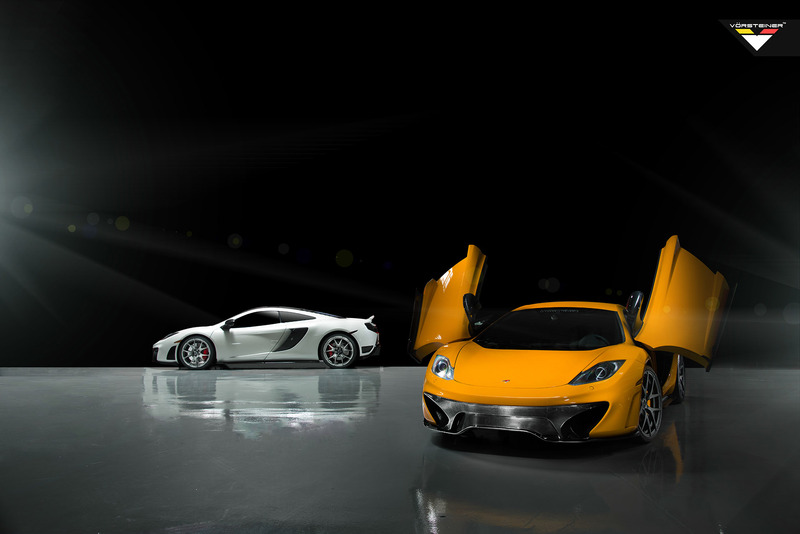 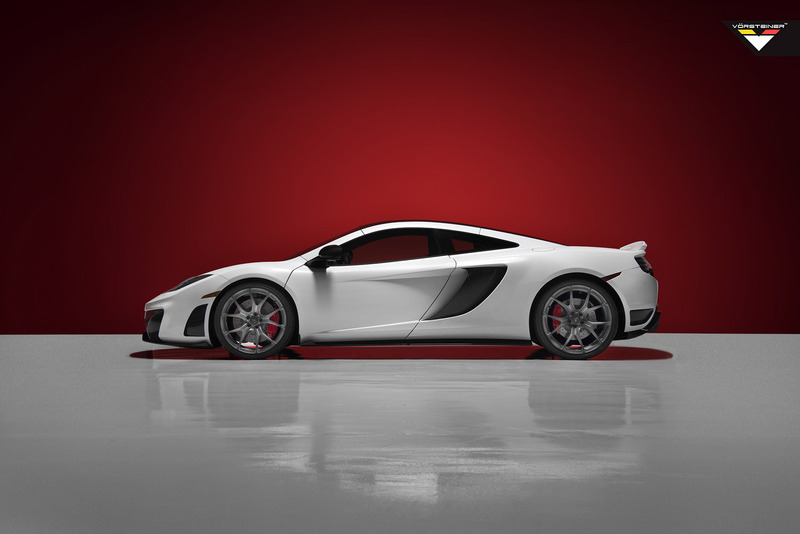 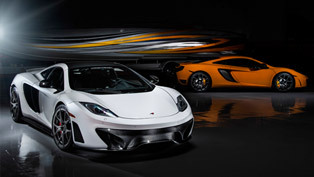 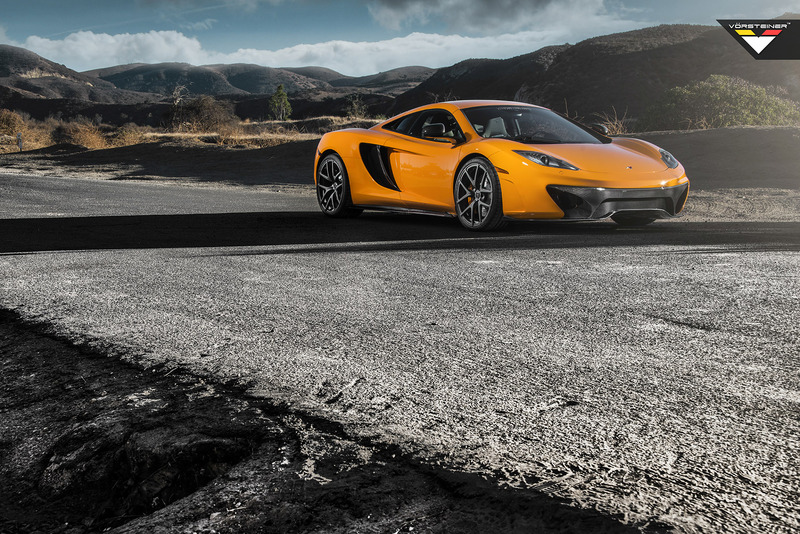 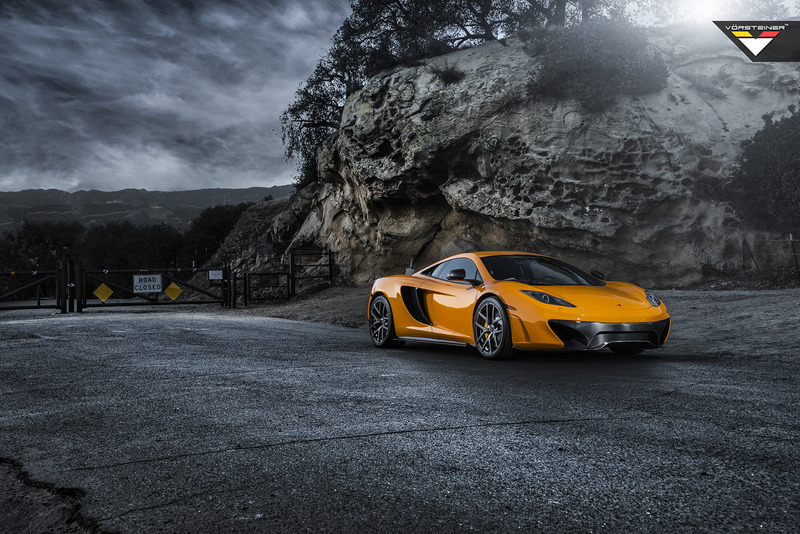 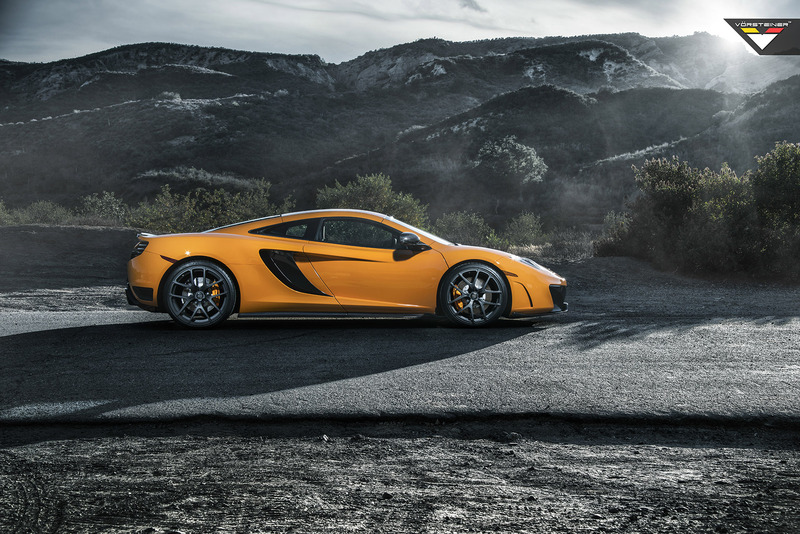 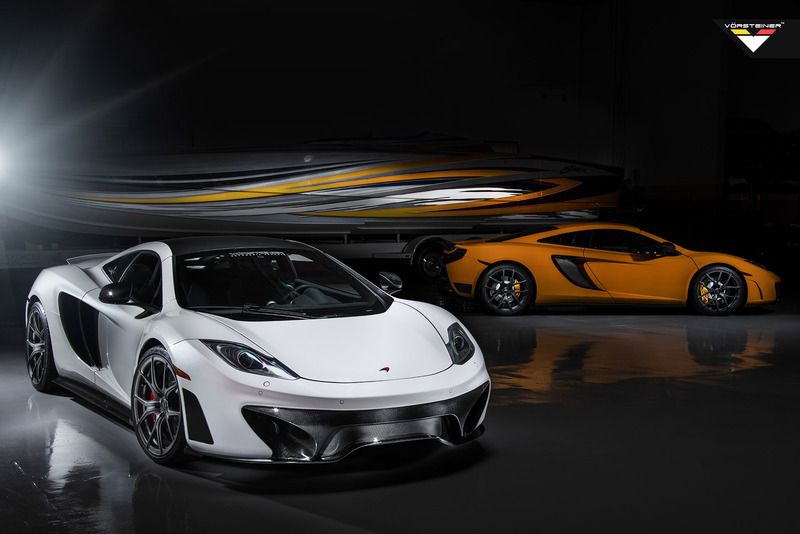 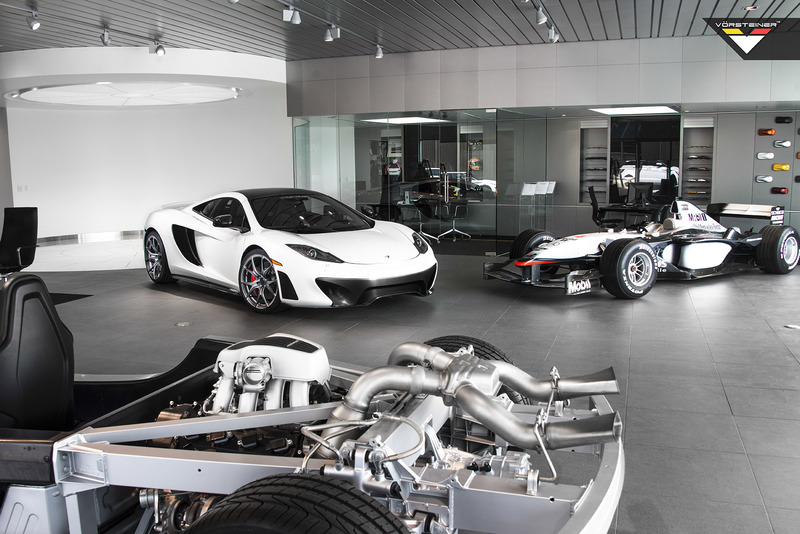 In fact, the styling of these components takes the MP4-12C a step closer to race car. 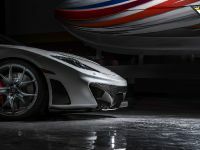 There are also two available options being offered: the Carbon Fiber Aero Front Spoiler Replacement and the PDC Sensor Opening. 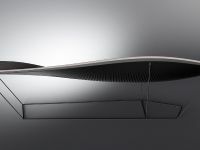 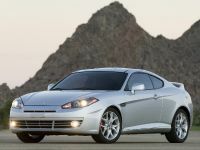 Side sill extension blades were also added that were made of Autoclaved Pre-Preg Carbon Fiber structure in order to give them better stiffness, aerospace strength and durability. 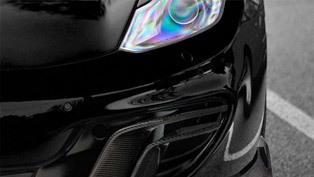 Additionally as an available feature there are the 2x2 Carbon Fiber Pre-Preg with 4 Stage UV Inhibiting Clear Lacquer Coating. 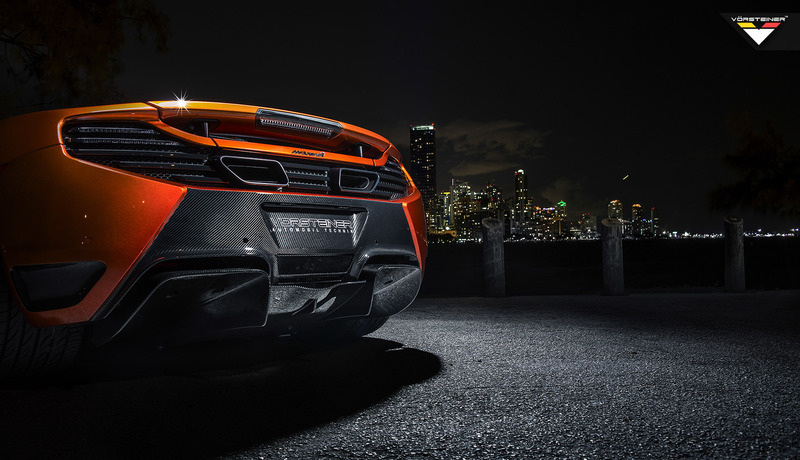 At last, the rear bumper of the vehicle comes with newly designed diffuser. 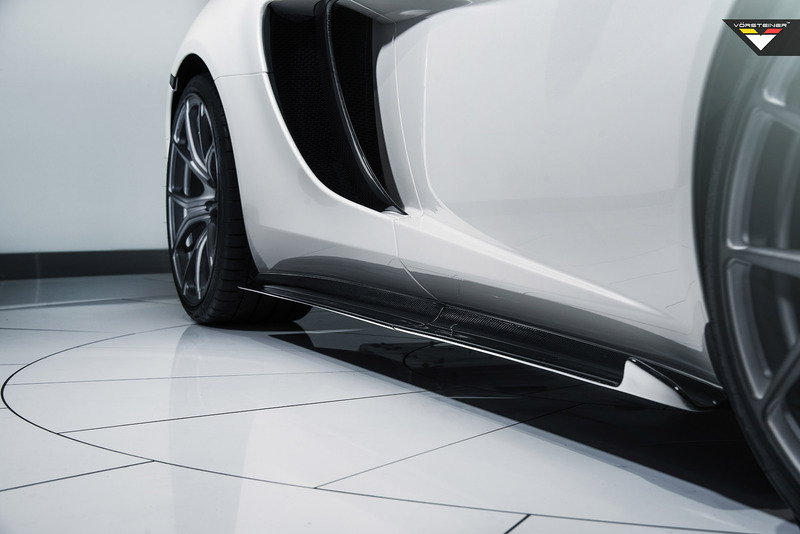 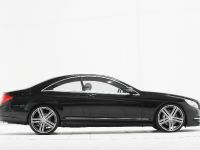 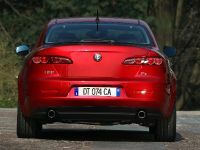 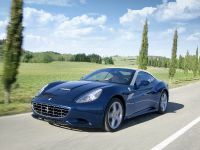 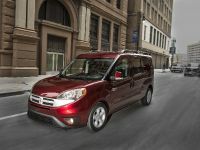 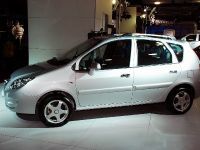 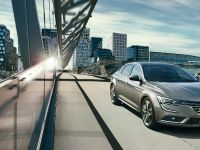 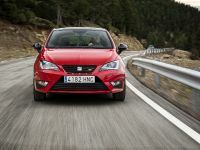 This element was engineered to stabilize the additional down force provided by the front and side elements. 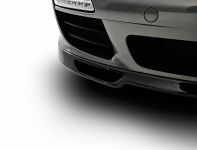 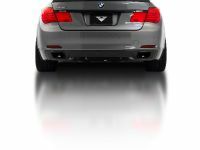 Other available options here are the PDC Sensor Opening, European License Plate Bracket Holder, Rear Diffuser with Dual Tunnels Replacement.